Follow Dumbo as he overcomes his fears and becomes a star! Join the beloved character Dumbo on a high-flying adventure in Disney's Dumbo storybook. Dumbo is a little circus elephant who is teased because of his big ears. But when he meets Timothy the circus mouse, Dumbo uncovers a hidden talent that will make him the star of the circus. 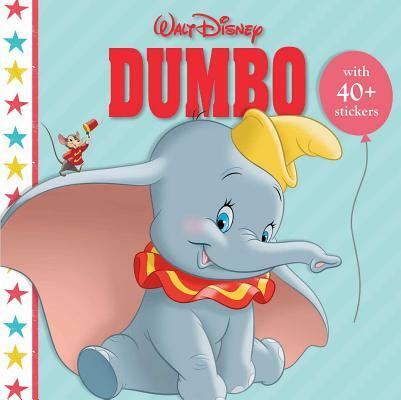 This illustrated storybook includes more than 40 stickers of character favorites from Dumbo.